I have just finished editing a few photos from the Cashiers Designer Showhouse, and I plan to share them with you over the next few days. 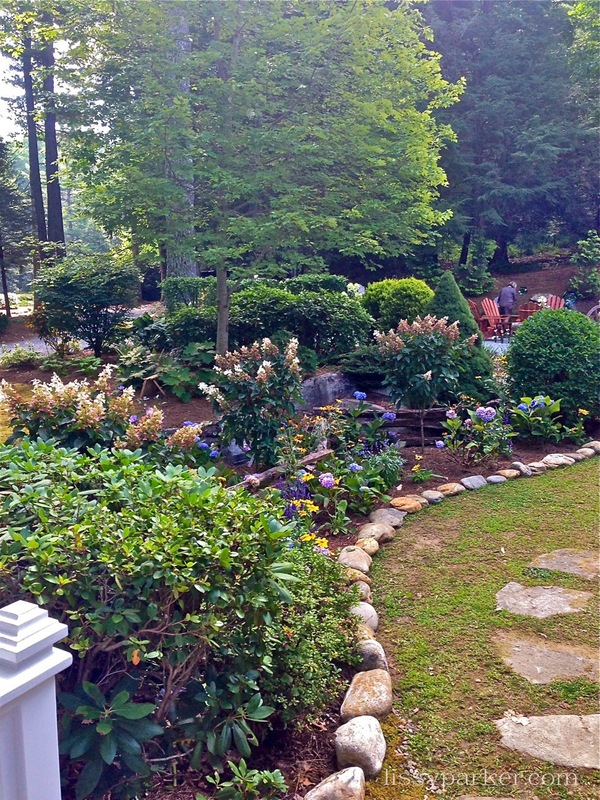 Today’s images show the home’s exterior and the beautiful gardens. 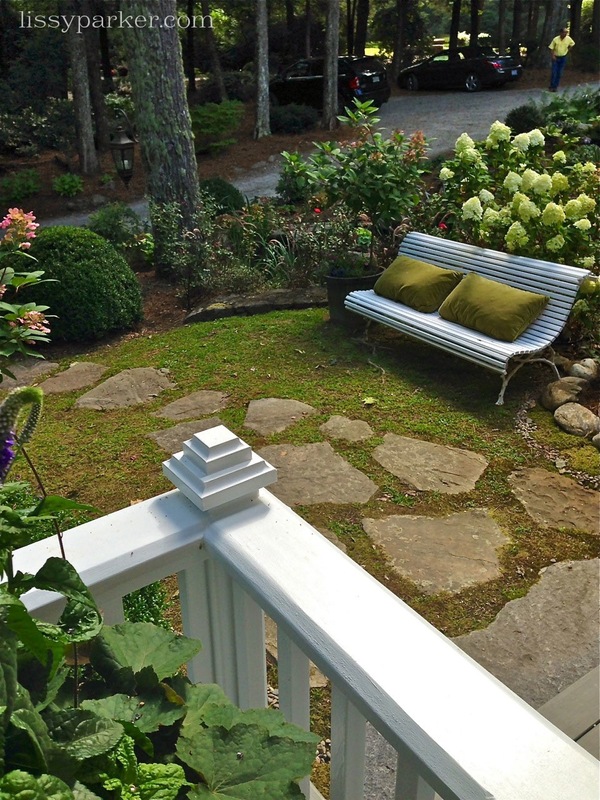 Charming porches, gardens, pathways and window boxes all feature prominently in this mountain setting. 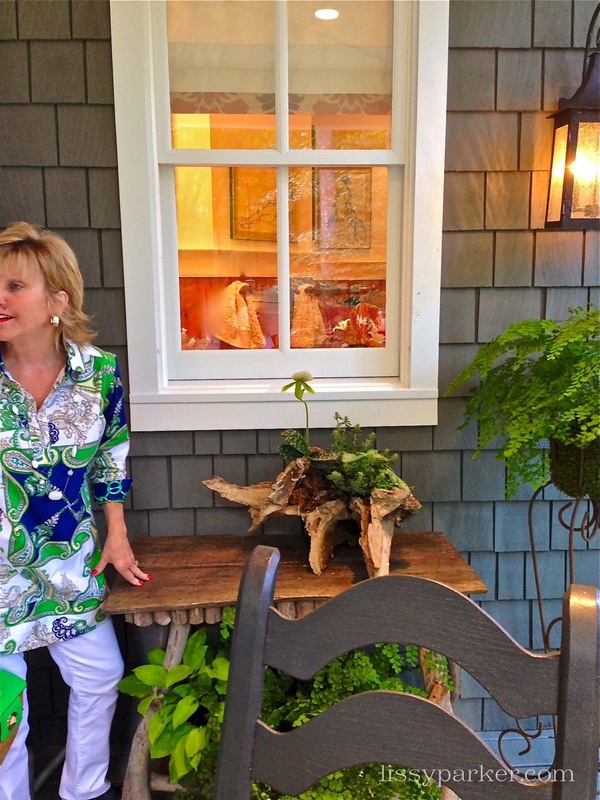 The original owner, designer and builder of the home, was touring with us and brought the setting to life. I only wish all of you could see the home through her eyes. I loved the way she extended the porch out two feet from the roof—all for her boys to get a great view of the shooting stars. 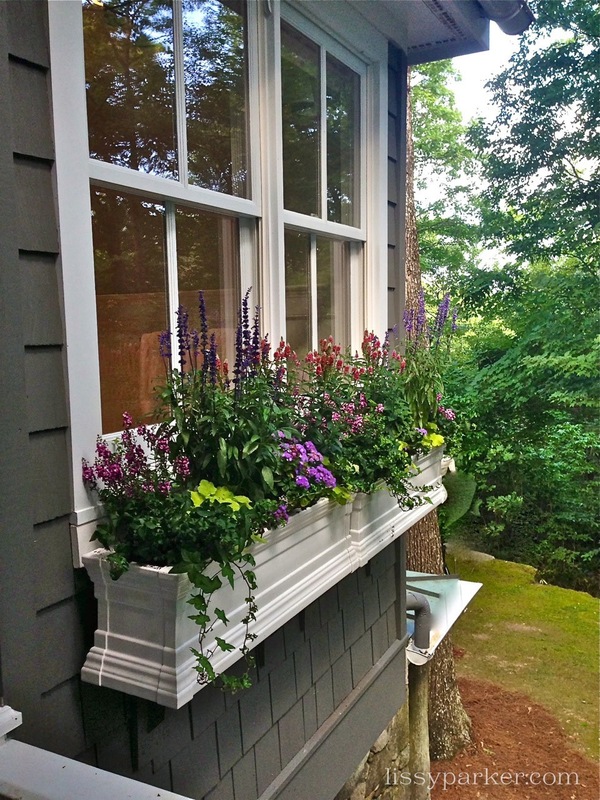 The window boxes are a cornucopia of seasonal plants and perfectly underscore the cross shaped windows featured all through the home. 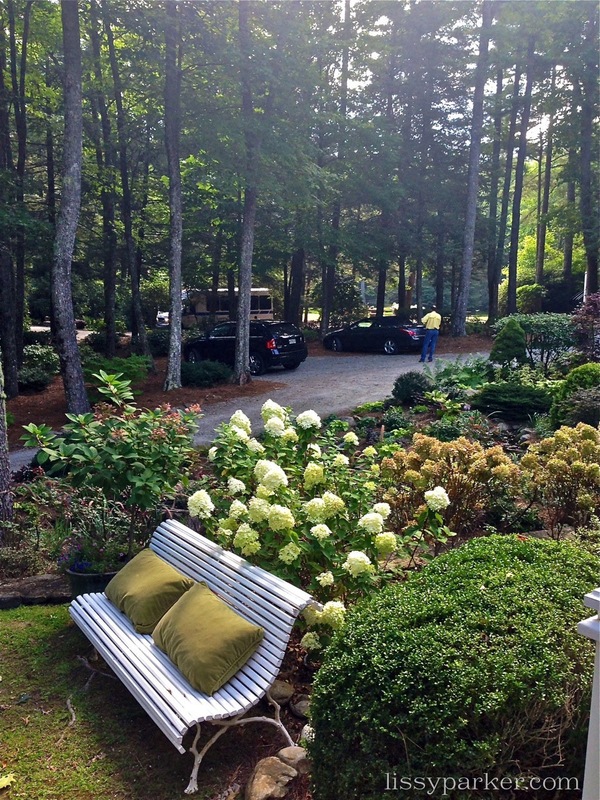 Hosta, ferns and hydrangea line every drive, walk and stone-edged flower bed on the property. 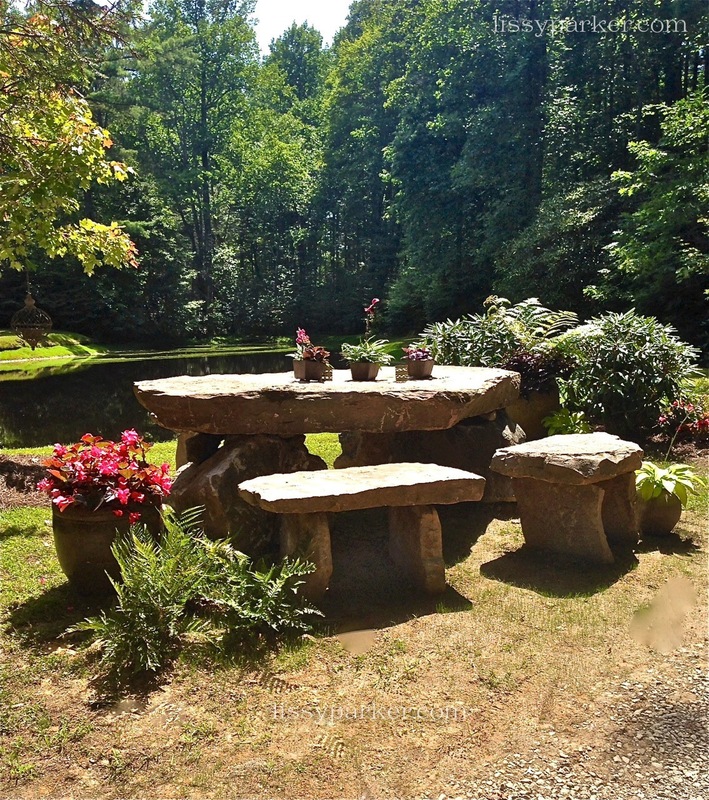 Imagine coming home to this tranquil setting, having a cocktail cruise on the small lake and a lovely dinner on the stone table overlooking the property …. Yes, please! Hope bubbly is on the menu for tonight. Enjoy! 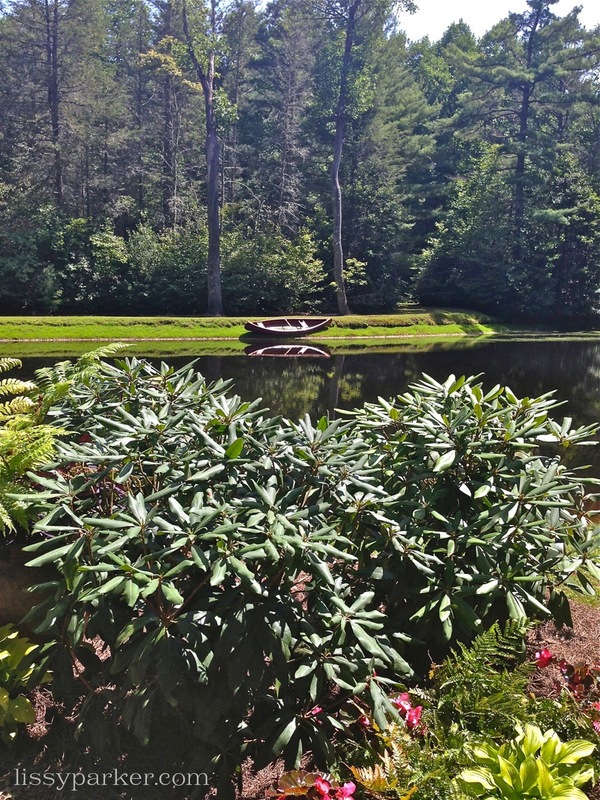 Beautiful photos of a gorgeous home and lawn! I hope to see the Showhouse this weekend. Sharon, I toured with the original owner—was there for hours hearing all of the stories. I think you will love it! picture perfect!! 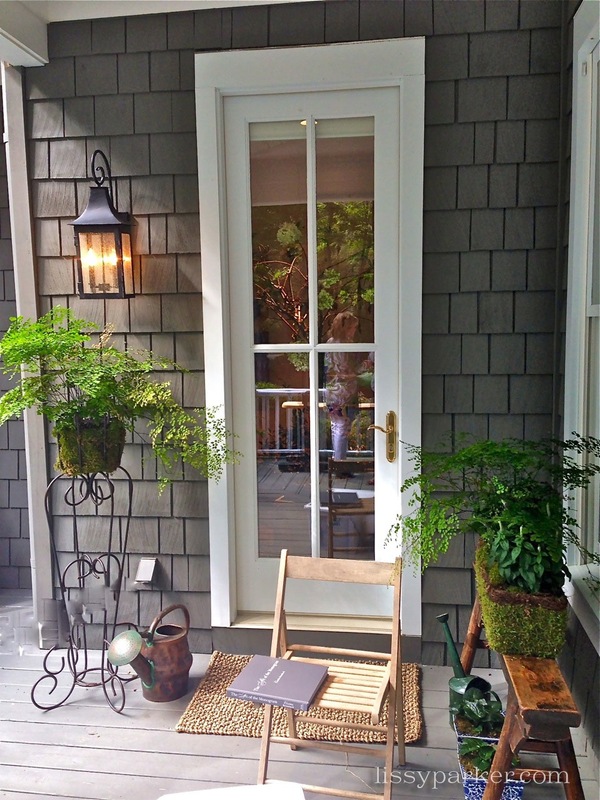 i have heard from many that the setting and porches surpass the interior for memorable moments. the picture with the canoe ~ the best! Nancy, I loved the exterior and the setting is truly delightful. I need that small boat and table at my house. Please go and take a look for yourself… Betsy Powell was my tour guide. 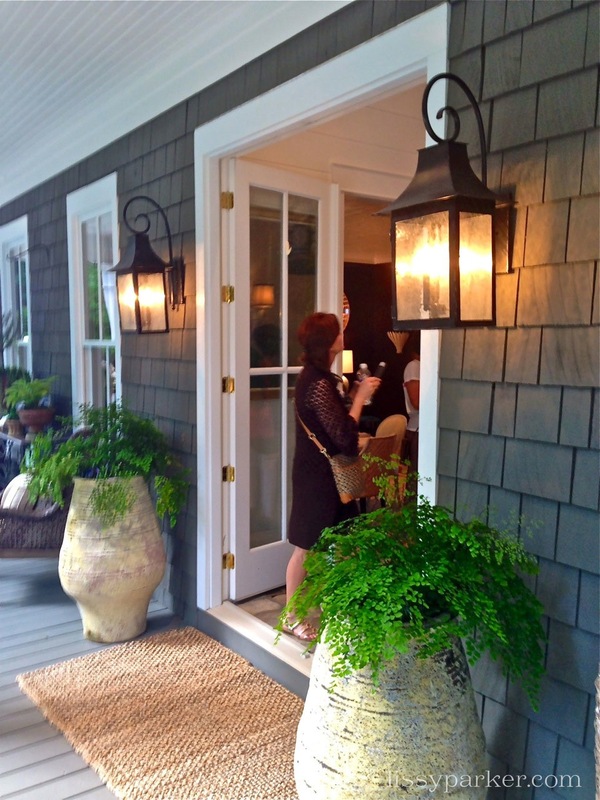 Hi Lissy, I just added a few of your shots to a post I did on the Showhouse. Your pics were better. Credited you. The setting is so special, I loved the view! Cindy, Thank you so very much! I will never grow complacent with that vista! Love the innumerable shades of green in Cashiers! Wow, against that Carolina blue sky, what can compare? Betsy, I love all of the amazing shades of green in Cashiers and Highlands. 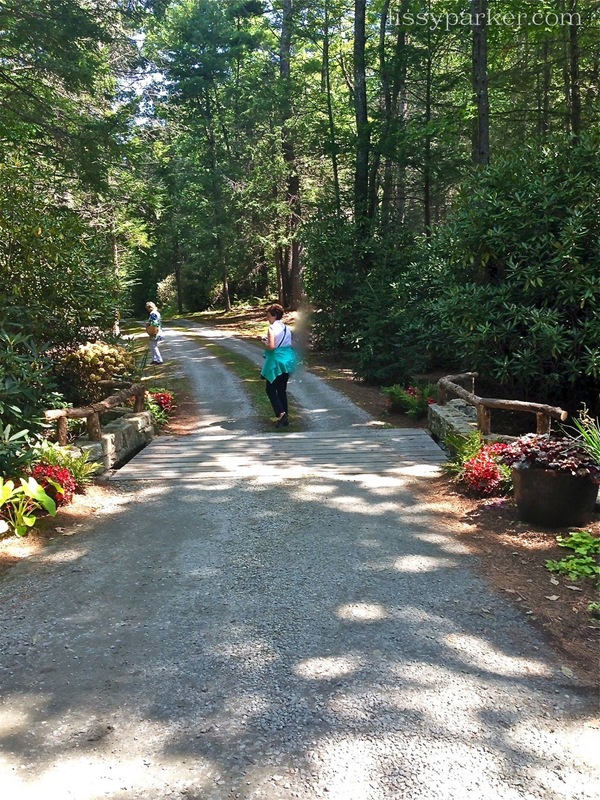 I am installing a new garden here today—come on up for a look-see!